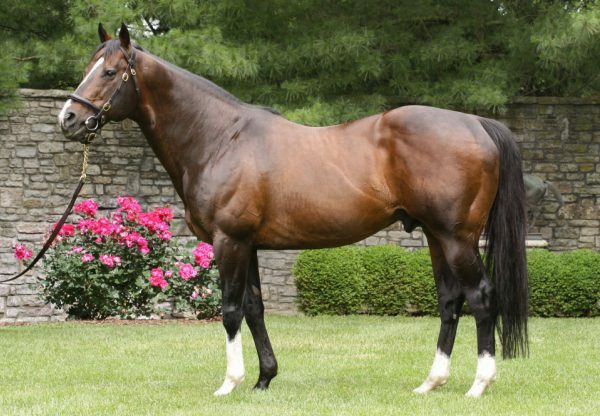 Evergreen sire Tale of the Cat added a new stakes-winner to his tally with a dominant win in the $75,000 Cleveland Kindergarten Stakes at Thistledown for Magic Tale (2c Tale of the Cat x Conjuress, by Indian Charlie). 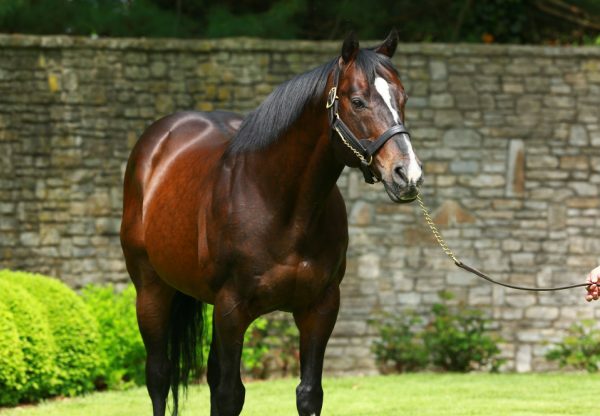 A 13½ length debut winner at the same venue on June 27, the Kelly Breen trained colt quickly found the front and led throughout before cruising home to win the six furlong scamper by three lengths. 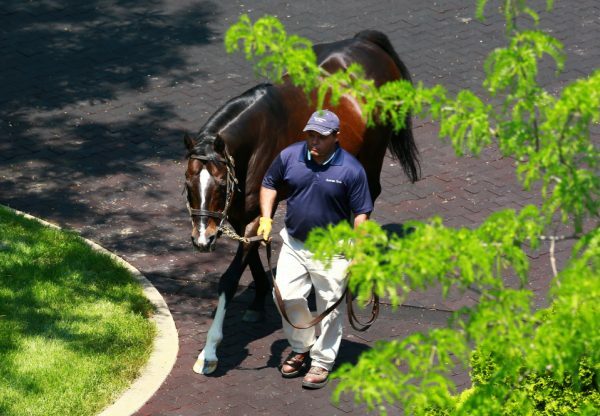 A $35,000 Keeneland September Yearling that made $70,000 at the OBS March 2YO Sale, Magic Tale is the best of six winners from stakes-winner Conjuress. He is the 107th stakes-winner for Tale of the Cat.